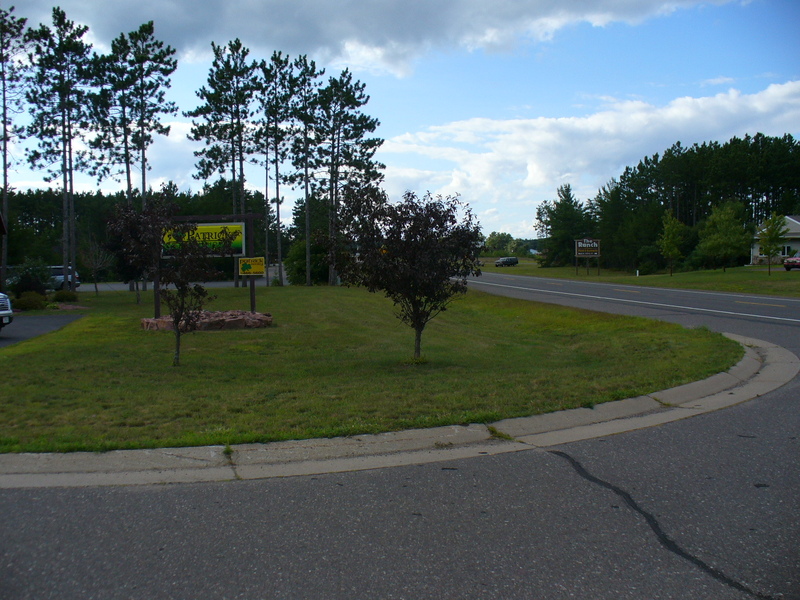 Commercial lot in a high traffic location near Wal-Mart in Hayward Wisconsin. 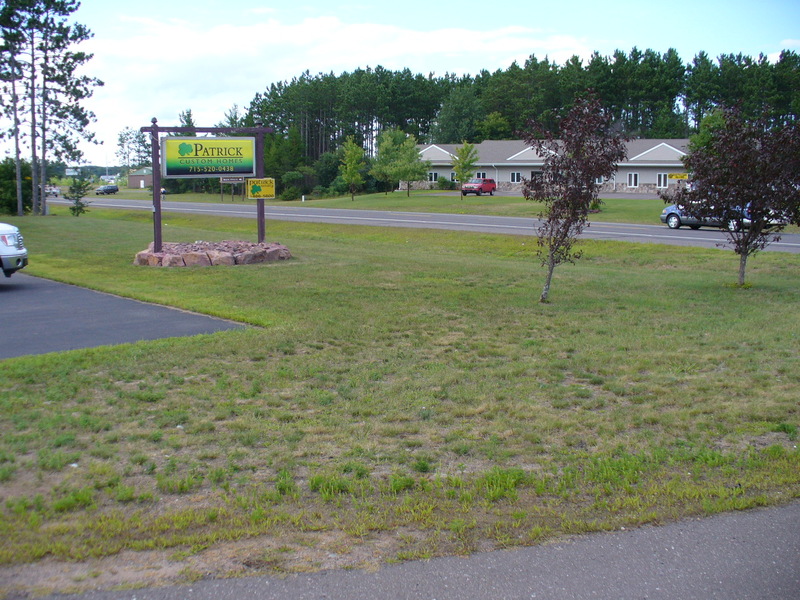 This corner lot is an ideal location for many types of businesses looking for a prime location in Hayward. 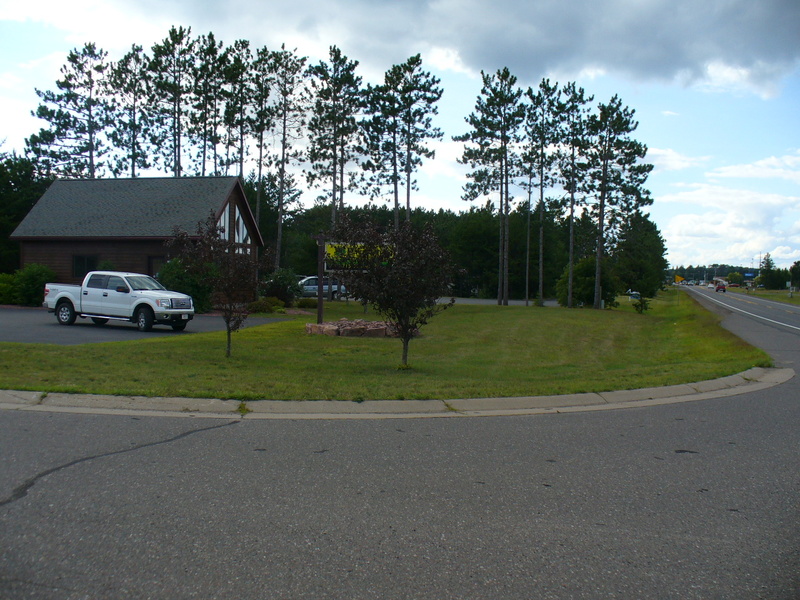 This corner lot has 24′ x 34′ foundation currently on property along with a blacktopped parking area. Electric, sewer and water are at the lot. Great opportunity in one of the most popular vacation destinations.